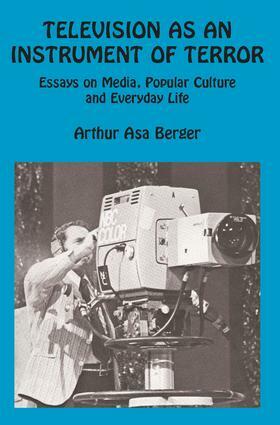 This volume explores the vast and endlessly growing subject of popular culture, mass culture, the public arts, and mass-mediated culture. They cover such varied forms of mass communication as television, the comics, advertising, humor, and fads, foods, and artifacts. Some of the essays have been published in such periodicals as Society magazine. Berger, widely recognized as a leading scholar in the field, continues to shape the thinking of today's scholars.